Now that that's out of the way, I'd like to briefly look at a few 'star' products of this roundup. There weren't many terribly new discoveries, but there were a few products that really shone brighter than others. To begin with, my current Holy Grail facial cleanser - SwissPure Cleansing Cream [Moisture]. I got this little tub of wonders back in the Fall and have not looked back since (only forward, counting weeks when it would be considered okay to order a new one, since I'm not even half way through). The brand is SwissPure - the newest baby from the makers of Missha and A'pieu. As the name suggest, they boast ingredients straight from the Swiss Alps (how much of that is true I cannot say, but seeing how wonderful the product is, I'm inclined to somewhat believe it). The main focus is cleansing products and they have three categories for that - Sensitive, Moisture and Fresh. Each category has a cleansing cream, oil and foam, as well as certain items available only in one of the formulations (for example - the cleansing water is only available in 'Fresh'). Each of the categories target different issues, and its quite easy to pick and chose - dry/combo skin should go for Moisture, and oily skin should opt for the Fresh, but if you have sensitive skin, obviously, try the Sensitive range. I have dry/combination sensitive skin, but the Moisture cleansing cream did not irritate whatsoever, making me think that at least this line is also OK for sensitive skin. Next is my most recent purchase from Yves Rocher - Hydra Vegetal Serum & Cream. I actually got these as an emergency after my 1-week long trip turned into a 1-month long, leaving me desperate as all my sample/travel sized skincare products were running dangerously low. This is an old romance, peeking its head through. 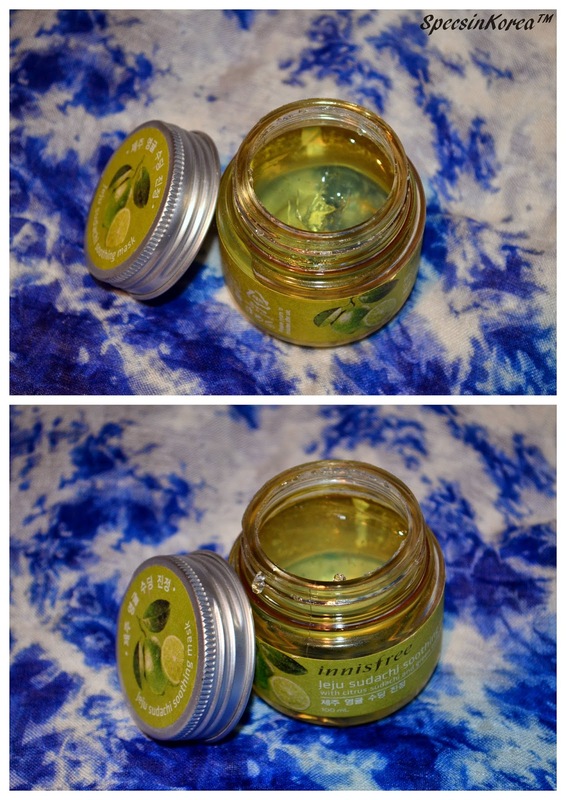 The Innisfree Yuzu Face Mask is one of the best moisturizing and soothing facial masks I've ever tried. You'd think that soothing and moisture would be the last things to expect from something made with citrus fruits (yuzu), but you'd be wrong. Finally on my 'star' list are these two crimson beauties from Innisfree. On the left is the Camellia Essential Curling Essence and on the right is the Camellia Essential Hair Oil Serum. Thanks to these two my hair is as long and healthy as ever! Since I've been on my hippie-inspired-I-just-want-to-have-hair-long-enough-to-cover-my-breasts obsession, I've struggled to find the perfect products to keep them healthy and gorgeous. These do the trick and then some. Camellia oil has long been praised in Asia as the 'it' product for keeping the hair luscious and healthy, however in itself it is a little pricey, and a little heavy on my hair (it is wonderful to infuse my boxwood comb with though). Thus I was really happy to find something with Camellia oil that looked really promising. Combined, the two products make my hair soft and reduce the frizz, while keeping my Disney-princess (according to my little sis) worthy waves lasting from one wash to the next one (which sometimes is as long as 5 days) with no need for any hair tools. Well, that's it for today! Hope you've enjoyed *and got to the end of* this lengthy Favorites post. I'm already testing out new products to tell you about, and I'm hoping I'll be able to bring more reviews and general impressions as the Spring goes!